Taiwan will contribute US$1 million over five years to the U.S. Department of State’s International Religious Freedom Fund, according to the Ministry of Foreign Affairs March 12. Disbursed from 2019 to 2023 in US$200,000 annual allotments, the funds will be used to support individuals or organizations facing discrimination on the basis of religion or beliefs. MOFA Deputy Minister Hsu Szu-chien announced the commitment at a reception for participants in the Regional Religious Freedom Forum: A Civil Society Dialogue on Securing Religious Freedom in the Indo-Pacific Region. Organized by Taipei City-based Taiwan Foundation for Democracy, the March 11-12 forum was the first of its kind in the region. It featured academics, experts and officials from more than 10 countries, including U.S. Ambassador-at-Large for International Religious Freedom Sam Brownback. According to Hsu, the funds underscore the seriousness of the government to advancing human rights and religious freedom. They follow similar pledges by Norway and the Netherlands, demonstrating Taiwan is willing and able to work with like-minded partners in building a free, open, peaceful and prosperous future, he said. Hsu also took the opportunity to introduce Rev. 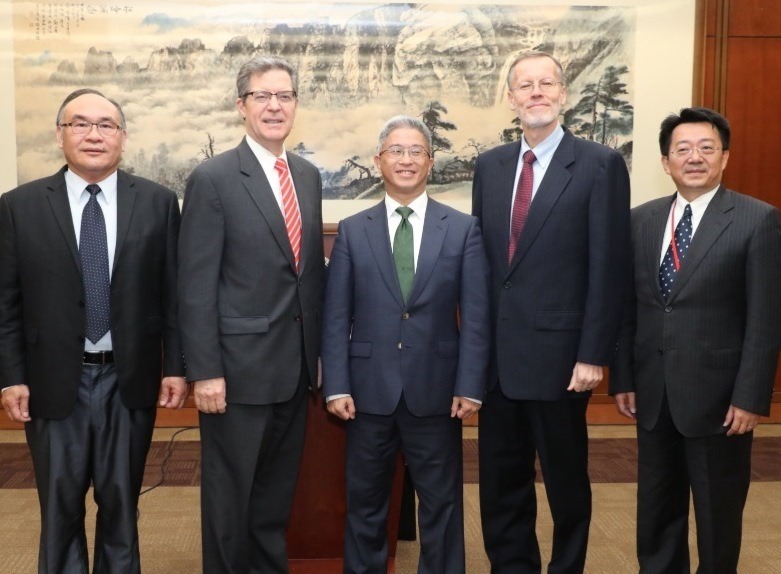 Pusin Tali as Taiwan’s first ambassador-at-large for religious freedom. A member of the indigenous Atayal tribe and the principal of Yu-Shan Theological College and Seminary in eastern Taiwan’s Hualien County, Pusin Tali was named by President Tsai Ing-wen in early March after several months of consultation. Pusin Tali will play an invaluable role in deepening ties and expanding exchanges between Taiwan and other countries on related issues, Hsu said.